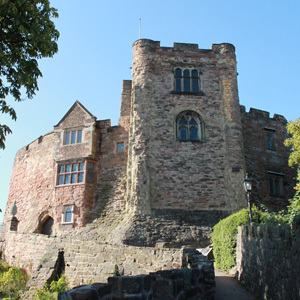 Tamworth Castle perches above the confluence of the River Anker and the River Tame, guarding the river crossing. It is one of the best preserved Norman motte and bailey castles in England. The stone castle was built in the 12th century, replacing an earlier wooden structure. 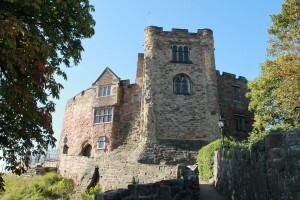 During the English Civil War (1642 – 51) the castle was captured by Parliamentary forces after a short two-day siege and luckily avoided being demolished. 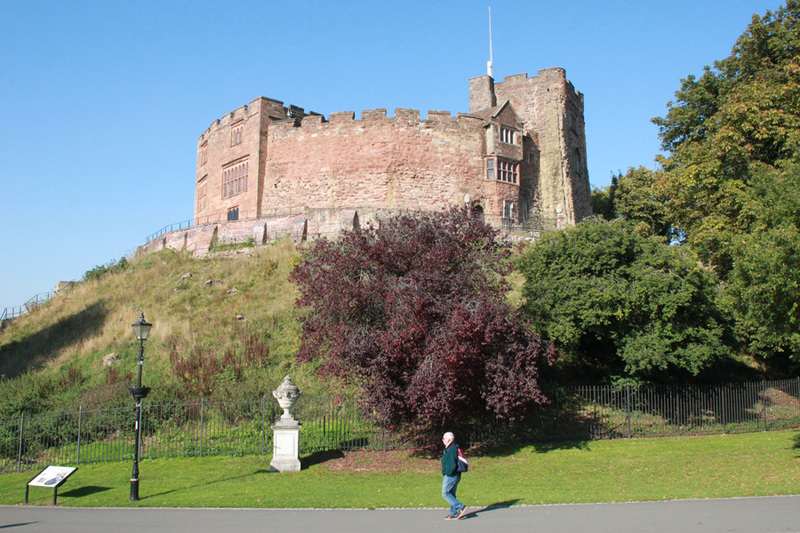 In 1891 the castle was purchased by Tamworth Corporation to mark Queen Victoria’s diamond jubilee. 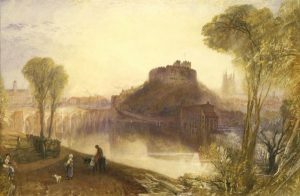 The celebrated artist J M Turner painted a watercolour of Tamworth Castle from across the Tame in 1830.